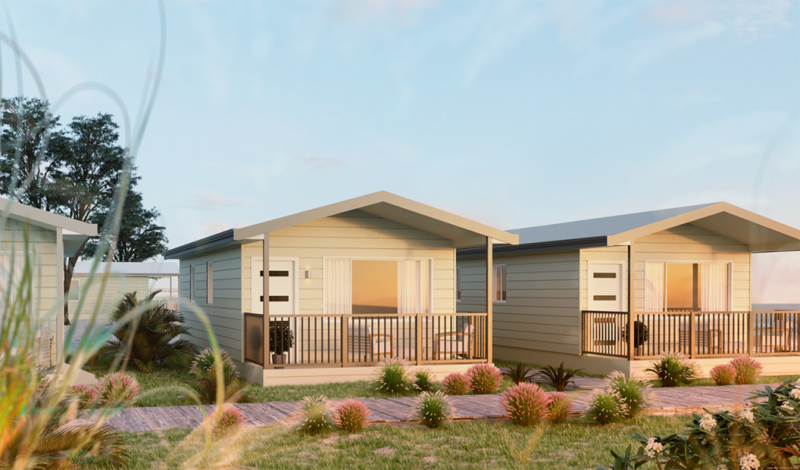 Modular WA are excited to announce the release of a range of short stay accommodation units. If you need accommodation on your site then Modular WA have the solution. Like all of our designs, these units are fully customisable to suit your needs. 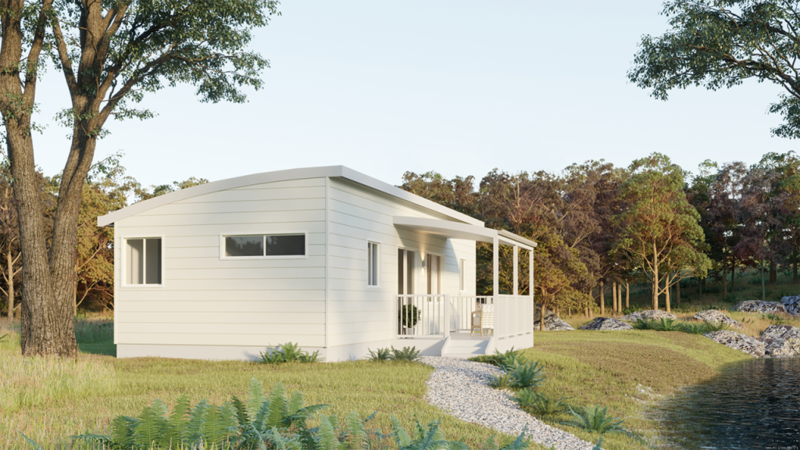 Whether you have a caravan park site, worker accommodation requirements or a country block that you are looking to earn an income from, then Modular WA can help. 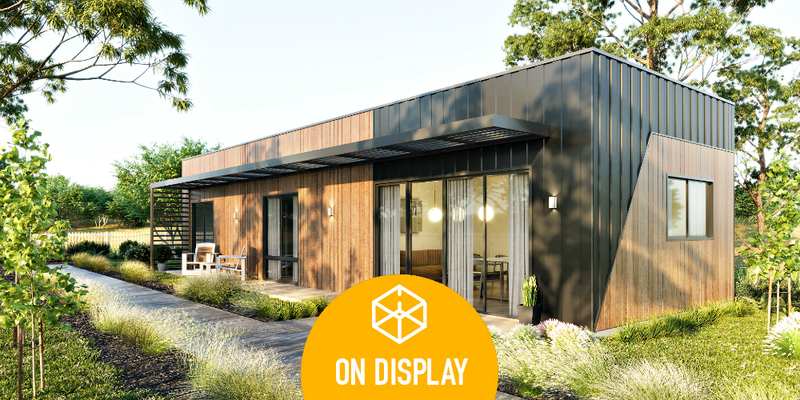 From full turnkey or ex gate, Modular WA are here to help you update, upgrade and develop your requirements for short stay accommodation.